Scientists have estimated that there are 390,900 plants known to science. The new tally is part of a report carried out by the Royal Botanic Gardens, Kew. It is its first global assessment of the world’s flora. 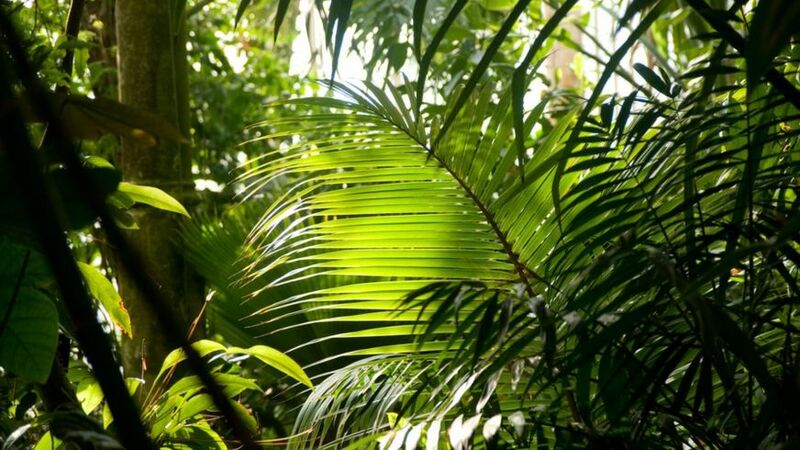 The study also found that 2,034 new plant species were discovered in 2015. However, the report warns that 21% of plants are at risk of extinction, with threats including climate change, habitat loss, disease and invasive species. Prof Kathy Willis, director of science at RBG Kew, said: “It’s really important to know how many plant species there are, where they are and the relationship between the groups, because plants are absolutely fundamental to our well-being. The researchers came up with their new plant total by searching through existing databases. 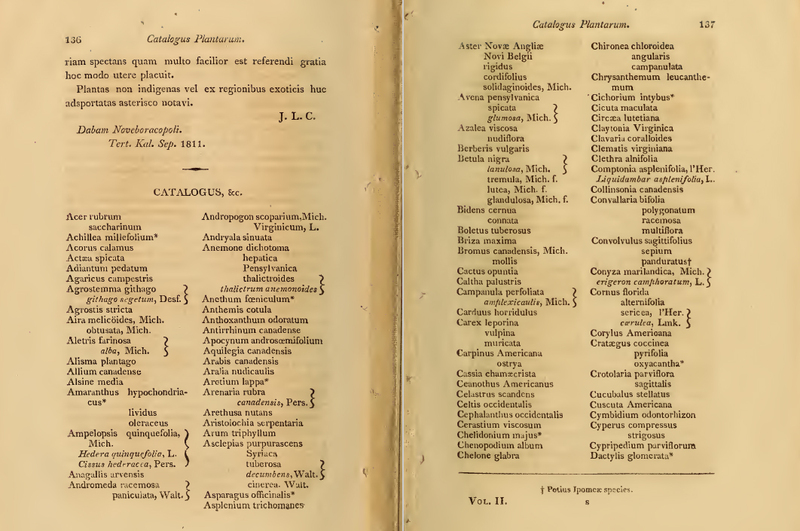 However, they found a lot of overlap within these records, with some plants being given different names by different botanists at different times. 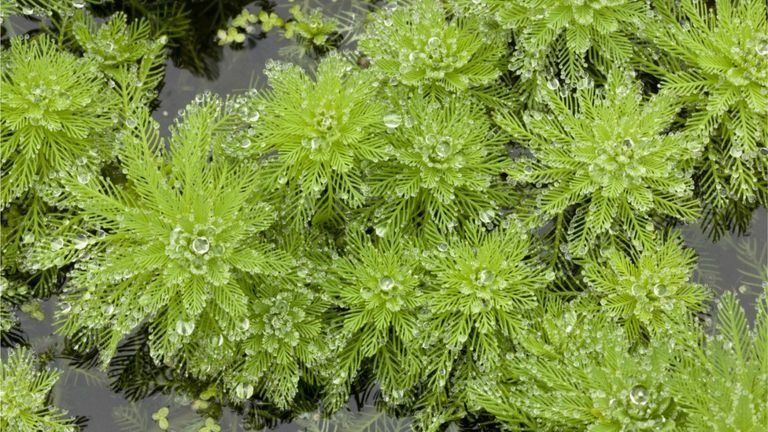 In total, they now estimate that, excluding algae, moss, liverworts, and hornworts, there are 390,900 plants, of which approximately 369,400 are flowering. “This is just scratching the surface. There are thousands out there that we don’t know about,” said Prof Willis. However, scientists are finding new species all the time. Last year’s discoveries include a tree called Gilbertiodendron maximum, which grows up to 45m-high, found in the forests of Gabon in West Africa. 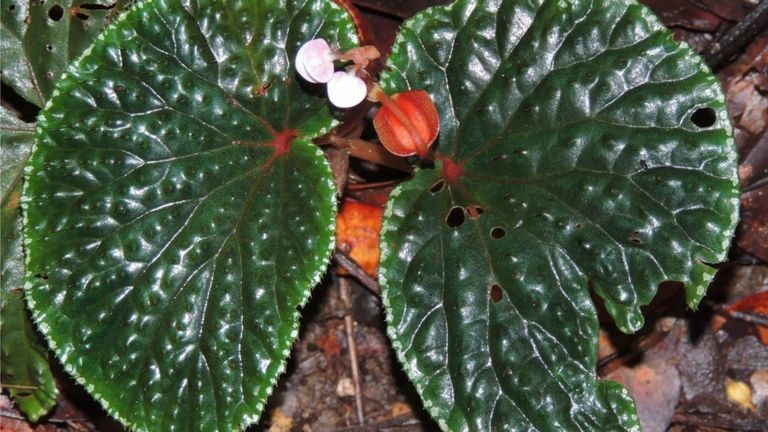 Ninety new species of Begonia were also uncovered, as were five new species of onion and a sprawling, insect-eating plant called Drosera magnifica in Brazil, which was first spotted on Facebook. 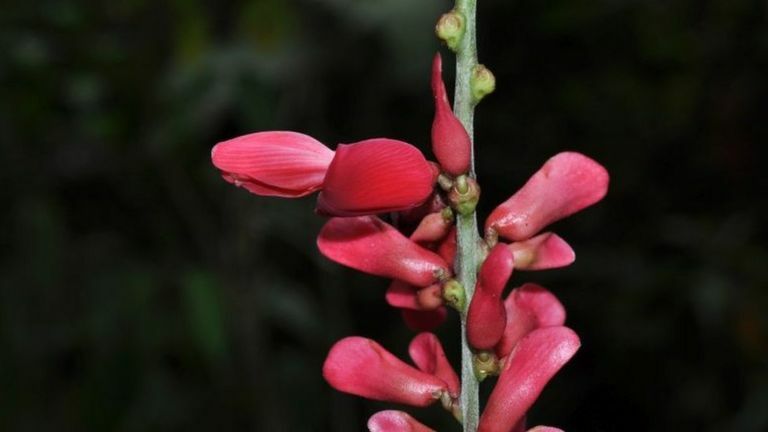 Botanists from China, Australia and Brazil were the most likely to find and name new plants. The Kew team also assessed the problems faced by the world’s flora. The researchers warn that habitat changes, including the loss of mangroves and forests, are having a big impact on many species. 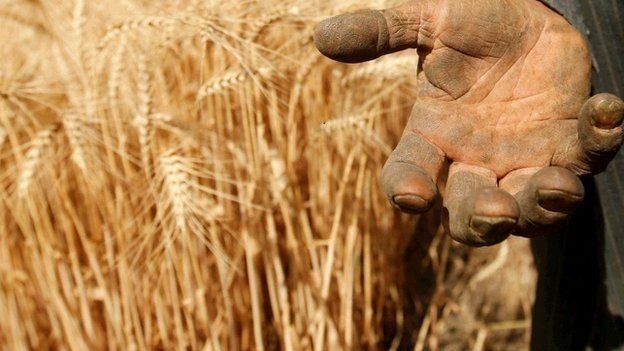 Pests and diseases were also labelled as a major problem, with the majority of research focused on commercial crops rather than the pathogens that attack wild species. With the damage they cause to the environment and the difficulty and expense of removing invasive plant species, the report says their global cost is estimated at nearly 5% of the world’s economy. The conservationists have now logged 4,979 invasive species around the world. “Now that we’ve got this list and this number, it’s certainly a bit like know your enemy,” said Dr Clubbe. The report also found that more than 10% of the parts of the Earth that are covered with vegetation are highly sensitive to climate change. However the longer-term effects were not yet clear, said Prof Wallis. She explained: “There are some areas where the increase in atmospheric carbon dioxide is good for some plants, so we have the greening of the Arctic, some areas of savannah are also getting shrubbier and some trees are getting bigger. Kew’s global assessment will now be carried out annually, allowing scientists to monitor how plants are changing over time. The new tally is part of a report carried out by the Royal Botanic Gardens, Kew . It is its first global assessment of the world’s flora. next post: Is there any point in planting new trees? ArcheWild, Wonderful West Virginia: cultivating our employees through explorative education.